November | 2011 | SAC. 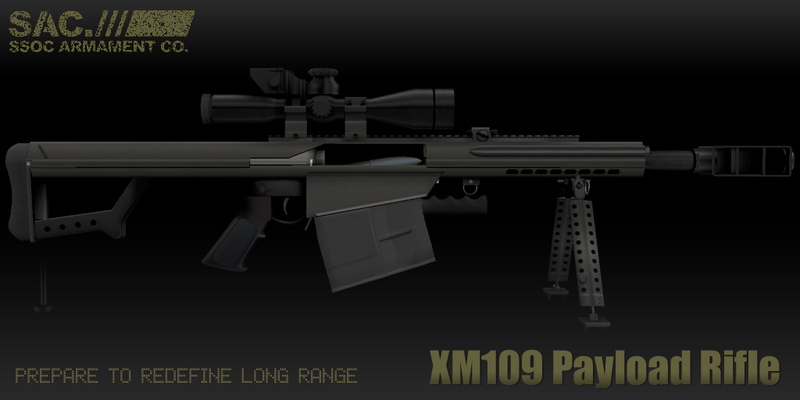 SAC XM109 Payload Rifle – Coming Soon! Posted in Barrett, New Release, Payload Rifle, XM109 on 11/04/2011 by SAC.